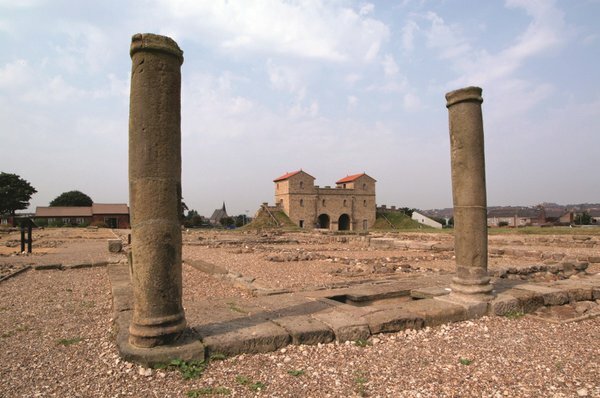 Arbeia, South Shields' Roman Fort is managed by Tyne & Wear Archives & Museums (TWAM). TWAM is committed to delivering an excellent service to all our customers and service users, be they general visitors, our local communities, educational or outreach groups, academics, scholars, tourists, groups, stakeholders, sponsors or corporate clients. Find out more about how you can provide feedback about Arbeia, South Shields' Roman Fort or make a complaint.